We are passionate about addressing all aspects of our clients’ financial concerns and we are qualified to deliver both financial and tax advice. Our clients enjoy working with us because we offer a comprehensive, holistic approach. Not all financial planners are certified. In fact, only a select group of planners have fulfilled the rigorous requirements necessary to become a CERTIFIED FINANCIAL PLANNER™ professional. A CFP® certification means a financial advisor has met rigorous professional standards and has agreed to adhere to the principles of integrity, objectivity, confidentiality, professionalism, and diligence when working with clients. The process to obtain the certification includes demonstrating key standards that are known as the “four E’s:” education, examination, experience, and ethical requirements. We have dedicated ourselves to continuing education and are proud of our elite qualifications. We also understand that planning for your financial future involves more than just one or two steps. 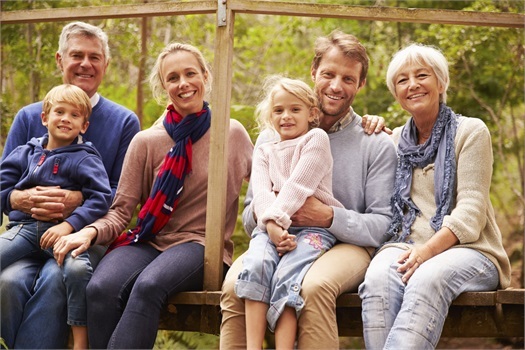 We work with you throughout your investment journey and help you navigate all of the aspects of your plan. Certified Public Accountants (CPA), are professionals that have passed rigorous exams and met education and experience requirements to be able to deliver tax and assurance services to individuals. Most states also require CPAs to sit for ethics exams that assure that they accept the AICPA general professional ethics. Like many professional designations, CPAs have committed themselves to the importance of continuing education and experience and are some of the most qualified professionals in their field. 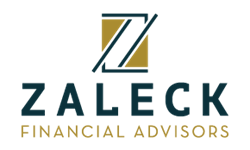 At Zaleck Financial, we are proud to have multiple CPAs on our team.